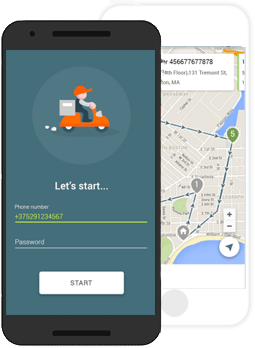 There is more to delivery than getting from point A to B. Connect Logistics is a powerful yet easy to use application designed to improve the efficiency of delivery and field operations. We leverage years of expertise working with global providers of logistics, parcel delivery and transportation services to bring affordable route optimization and cost savings to companies of all sizes. 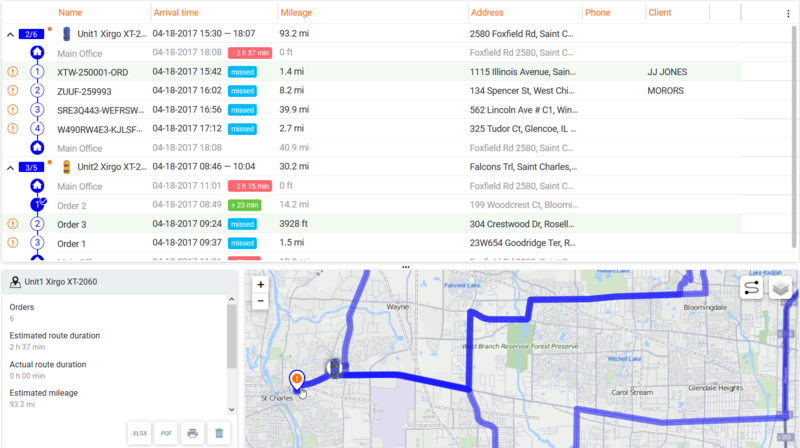 Utilizing both a web-based version for office operations and a mobile application for drivers and field employees, Connect Logistics helps minimize windshield time and maximize capacity of your fleet with up to 40% more efficient routes. 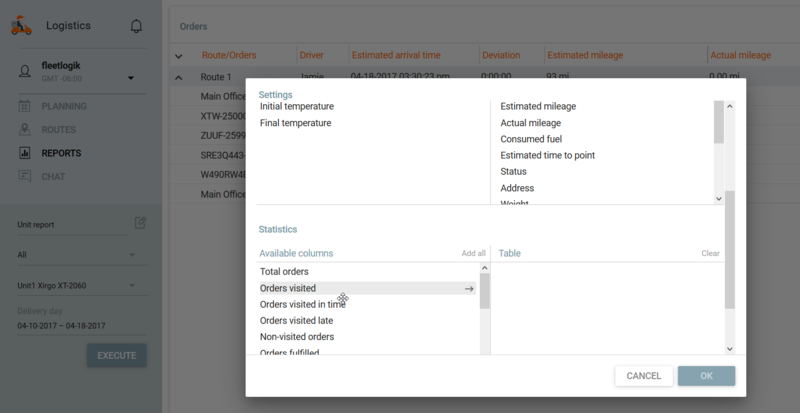 Take control of your business and make sure you get the most from every delivery with up to the minute progress, notifications and confirmations. Save time. Save fuel. Delight customers. Instantly increase profits. 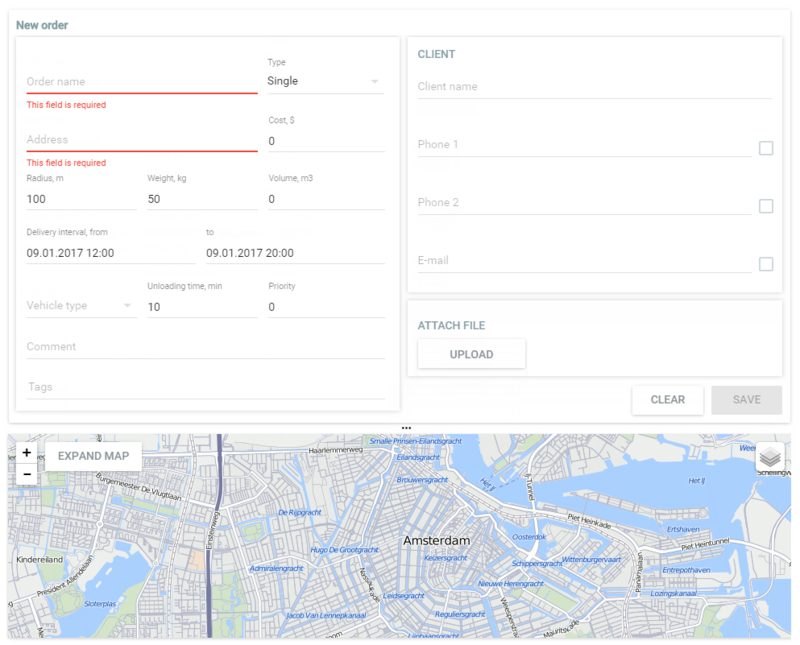 Don't settle for just GPS tracking. Deliver more with the same resources at a lower cost. 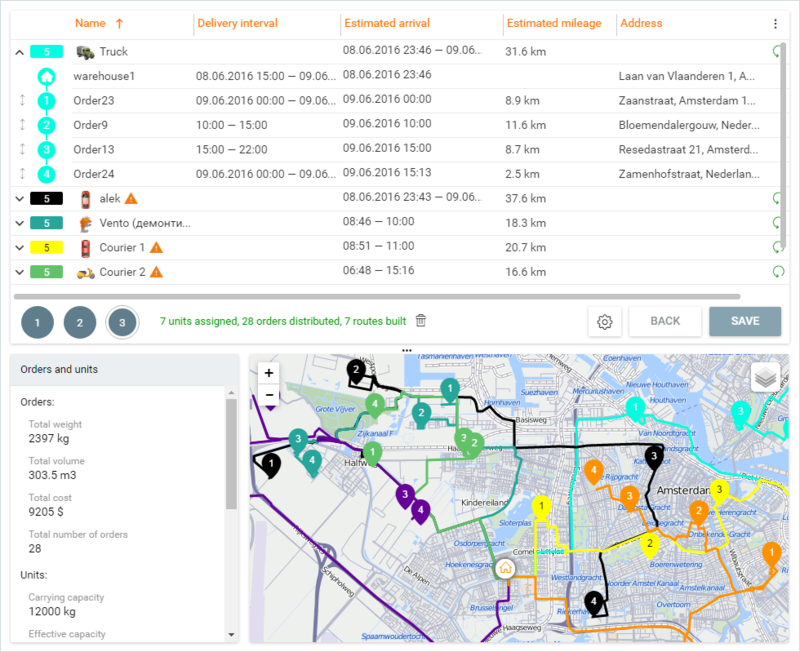 Add Connect Logistics to optimize resources and routes based upon available hours, service commitments, distances, capacity, vehicle types and more. Monitor progress and communicate with operators and customers with confidence. Know the status of every order and choose to receive/send automatic notifications. Drivers have the latest turn-by-turn directions and know the progress of the days deliveries. Address, cargo volume and weight, price, delivery time, special instructions and attached files. Easily add comments, photos and customer signatures to an order confirmation. Stay connected with handy chat feature for up to the minute information. We Can Help. We Know Fleet Management.